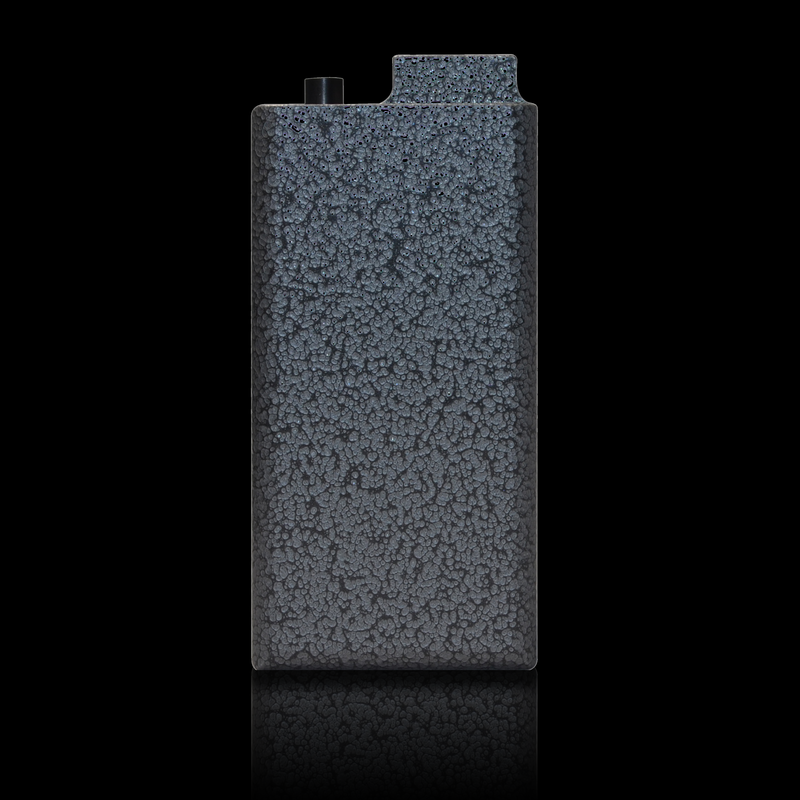 The Reo P67 is the newest model of personal vaporizers made by REOSmods. 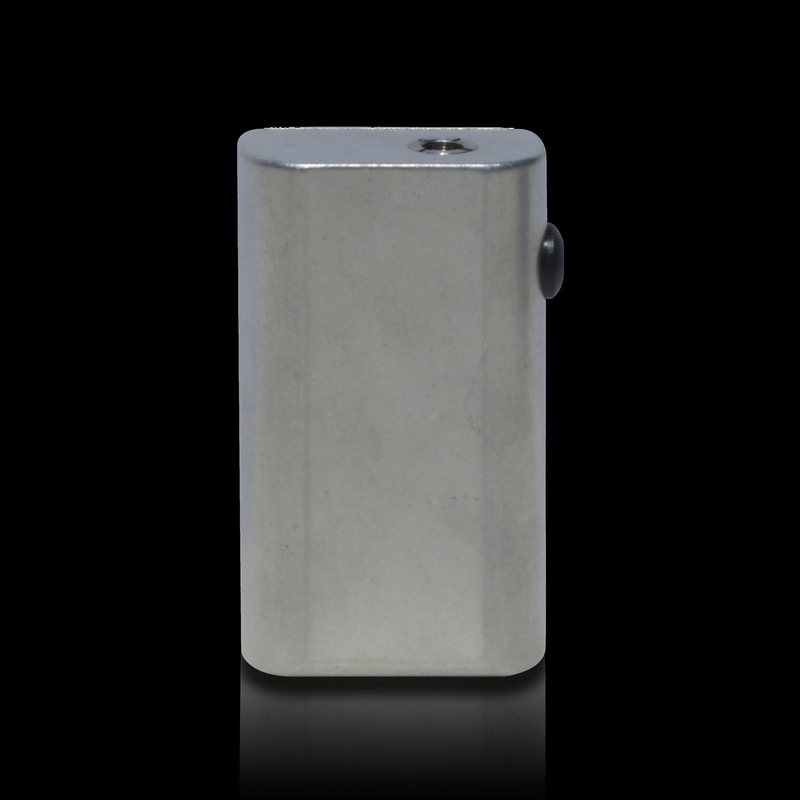 Like all REOSmods, it is milled out of a block of aluminium and is 100% mechanical. Meaning this mod can take a serious beating, and is nearly indestructible. The flush 510 connection of the REO P67 makes it the perfect mod for REOnauts that want to equip larger RBAs. The P67 has a unique design that features a curved body for added style and comfort. If you are tired of the detonator style buttons then you are in luck because the REO P67's button is located on the side of the mod. If the REO P67 is the mod of your dreams, then it's time for you to take a look below and choose your favorite color. After you've chosen your color you will move on to selecting your door. 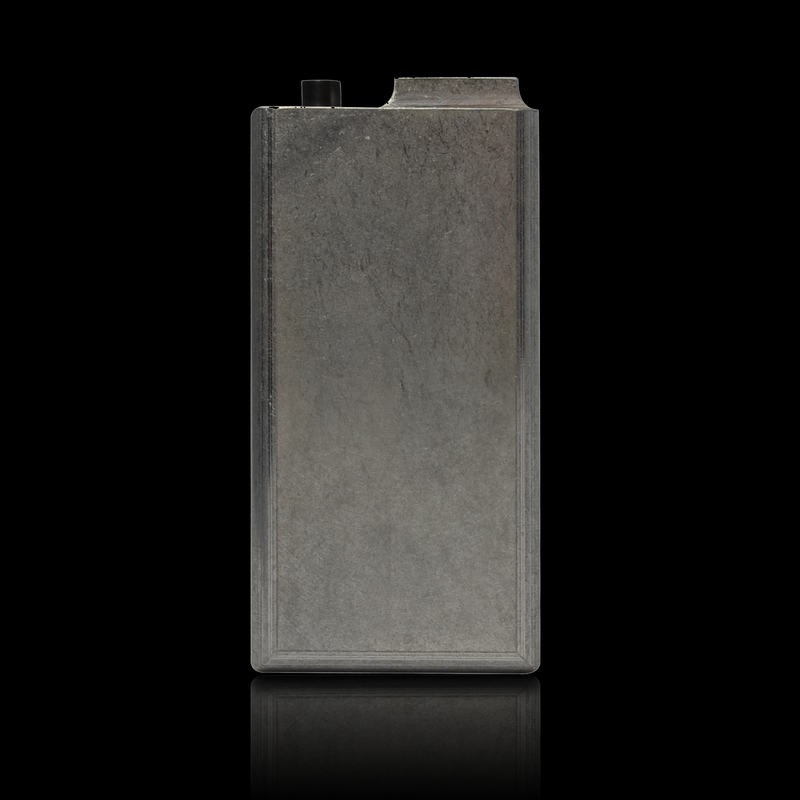 The Reo P67 is the newest model of personal vaporizers made by REOSmods. Like all REOSmods, it is a tank. This is due to it’s durable body that is milled out of a block of aluminium. The P67 is also 100% mechanical. This means there are no wires or microchips, so you can feel free to get your mod wet. So what all of this means is you are getting a solid mod that can take a serious beating, and is nearly indestructible. The P67 has a unique design that features a curved body for added style and comfort. 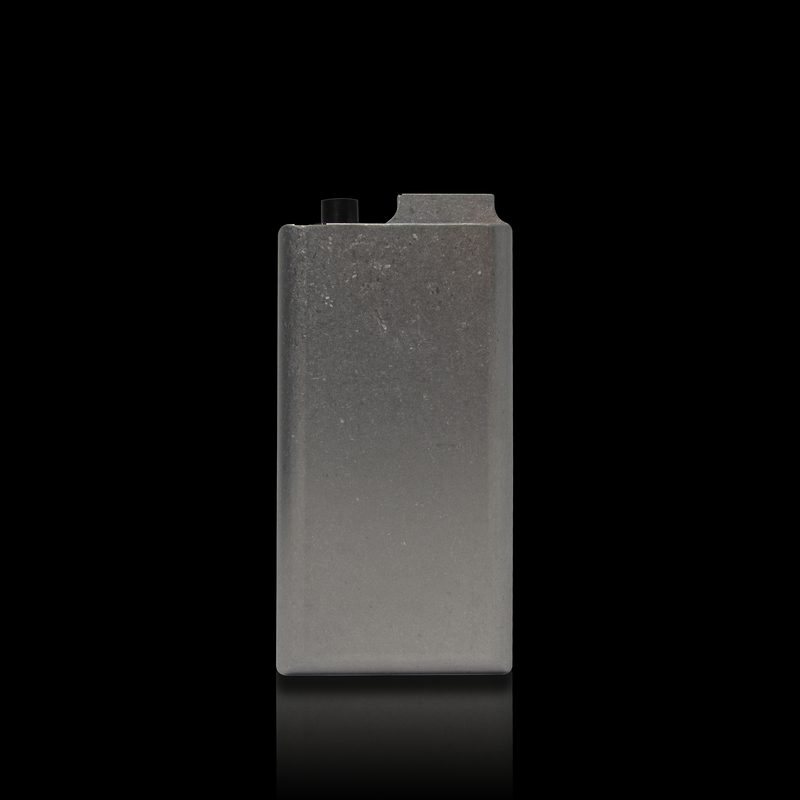 If you are tired of the detonator style buttons then you are in luck because the P67's button is located on the side of the mod. The flush 510 connection of the REO P67 makes it the perfect mod for REOnauts that want to equip larger RBAs. We want you to have the mod of your dreams which is why we offer all these customization options. You have 12 colors to choose from when you buy a P67: Orange, White, Tumbled Hammertone, Kawasaki Green, Coppervein, Black Wrinkle, Brilliant Blue, Brilliant Purple, Brilliant Red, Supervien, and for a limited time Goldvien. The P67 is compatible with cartomizers, disposable atomizers, and rebuildable atomizers. Because of the flush design of the 510 connection, most large rebuildable atomizers will fit on the REO P67.